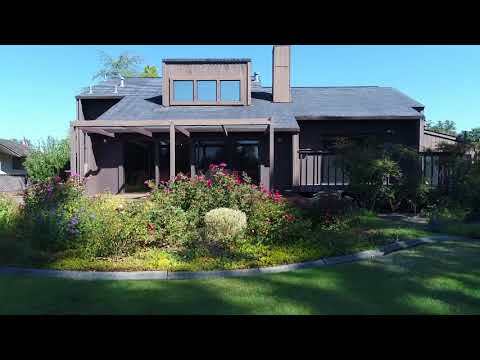 SONOMA COUNTY PROPERTIES PRESENTS – 7888 JOYCE DR. SEBASTOPOL, CA. Sonoma County Properties proudly presents 7888 Joyce Dr Sebastopol. Quiet 1.34 Acres with room for everything! This true single level home has four bedrooms and two baths in 2600 square feet of living area. Tastefully updated, clean and well maintained, it has fresh paint and new tile and carpet floors. Natural Gas kitchen. 15 foot by 22 foot Home Theater / Game Room, wired for surround sound.